encore Deals! 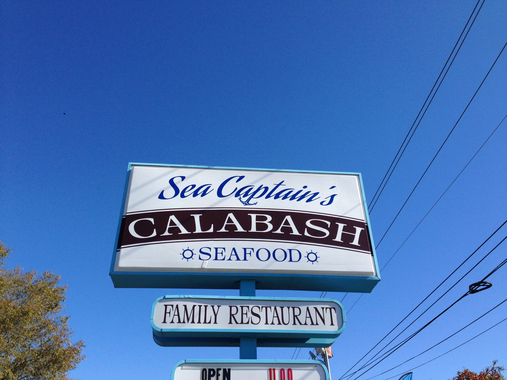 | 50% Off Sea Captain's Calabash Seafood! 50% Off Sea Captain's Calabash Seafood! Sea Captain’s Calabash Seafood offers fried, broiled and grilled options. Something to fit everyone’s palate! Lunch specials starting at $5.99! Come try the newest Calabash style seafood today!